Crown Neon Signs is a full service sign shop. We design, Manufacture, Install, and service signs of all types. Maybe you've seen our work Around Town? LED Message Centers provide a high impact experience for customers. Channel Letters are individually constructed letters that can have both internal and external background light. 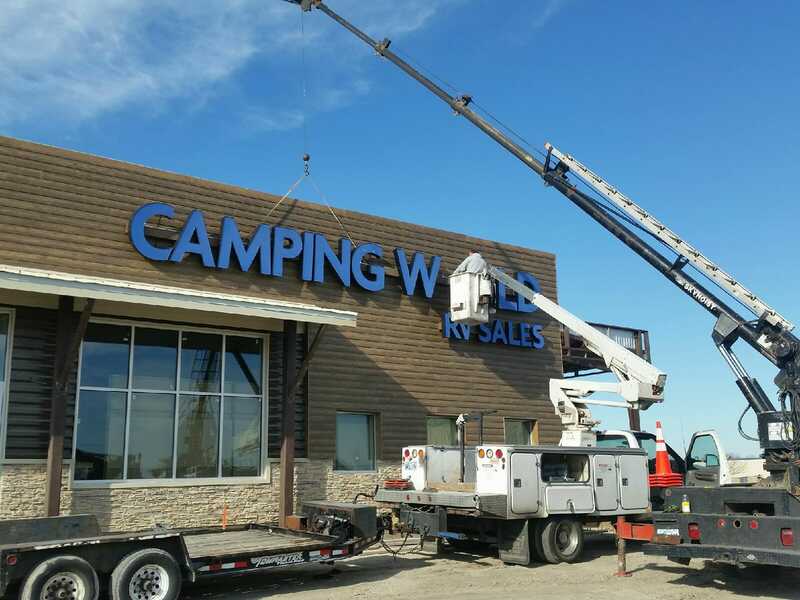 Pole Signs are raised signs that extend to the top of the business building or higher. Monument Signs are free standing, low-level signs that are usually placed in front of a business. 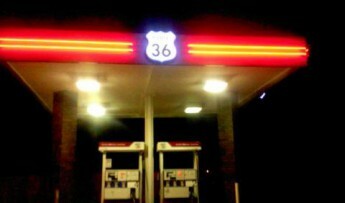 Most recognized for their brightness, Neon Signs contain low-pressure gas called neon. Get People to Know Your Brand with Custom Signages! We are Crown Neon Signs, a sign company that’s been creating signages for businesses and organizations that need a bit of a face lift for over 30 years. We’re very confident that regardless of the type of sign you need, we can make something that stands out and represents your brand perfectly. Crown Neon Signs offers a wide variety of signs to suit your needs, whether you’re a large-scale commercial business or a small mom-and-pop shop. 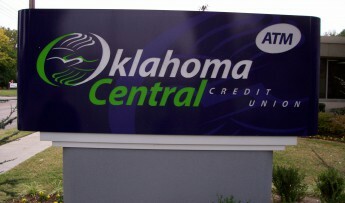 Among other things, we create LED signs, custom channel letter signs, pole signs, monument signs and neon signs. Take a look at our service pages to find out more about our designs, and don’t hesitate to contact us if you have any questions. 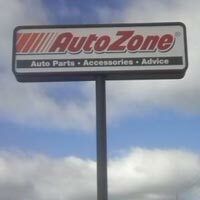 Our signs are different because we offer variety for our customers. We don’t just do outdoor signs, but indoor ones for high traffic areas or interior offices, too. Collaborate with us and we’ll create signs that fit with your branding and office decor, so that you’re offering a consistent image to the public. Our company takes you through the entire sign process: from designing and manufacturing, to installation and ongoing support. Whatever you need from Crown Neon Signs, we’re there to make it happen. 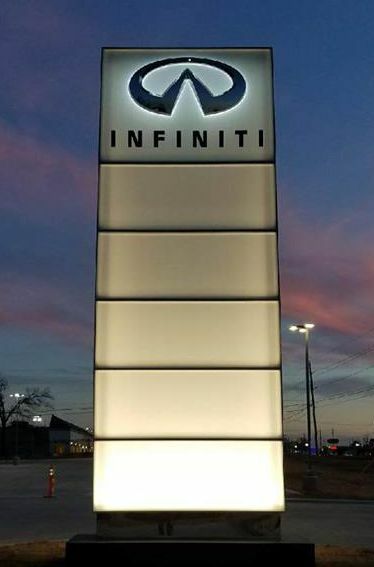 FOR CUSTOM SIGNS THAT GET ATTENTION, CHOOSE CROWN NEON SIGNS! Did you know that a well-designed sign can increase footfall to your business? By investing in a sign that’s striking, memorable and highlights your services, not only will potential customers remember you, but they’ll want to pop in for a quick visit, too. And don’t worry, with the many years of experience under our belt. We know exactly what works when designing attractive business signs, so trust in Crown Neon Signs to create a product that’s compelling and practical! Where is Crown Neon Signs Located? 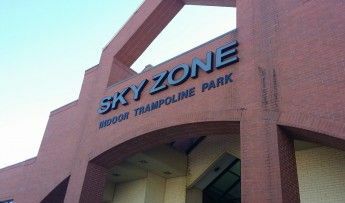 We’re a sign company that’s located in Tulsa, OK. If you’re planning to pay us a visit, you can find our offices at 5676 South 107th East Avenue, Tulsa, OK 74146. 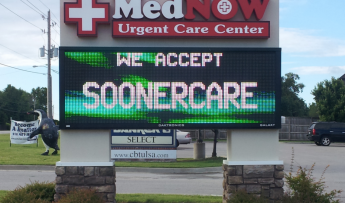 Crown Neon Signs has been providing business signs to the residents of Tulsa, Broken Arrow, Bixby, Jenks, Owasso and the rest of northeastern Oklahoma for over 30 years. 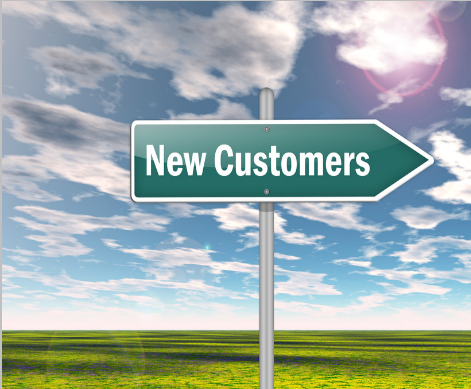 Want to step up your brand and order a new business sign? Contact us on (918) 872-8425 or email us at info@crownneonsigns.com. Alternatively, send us a message through our contact page and we’ll get back to you as soon as possible with information.